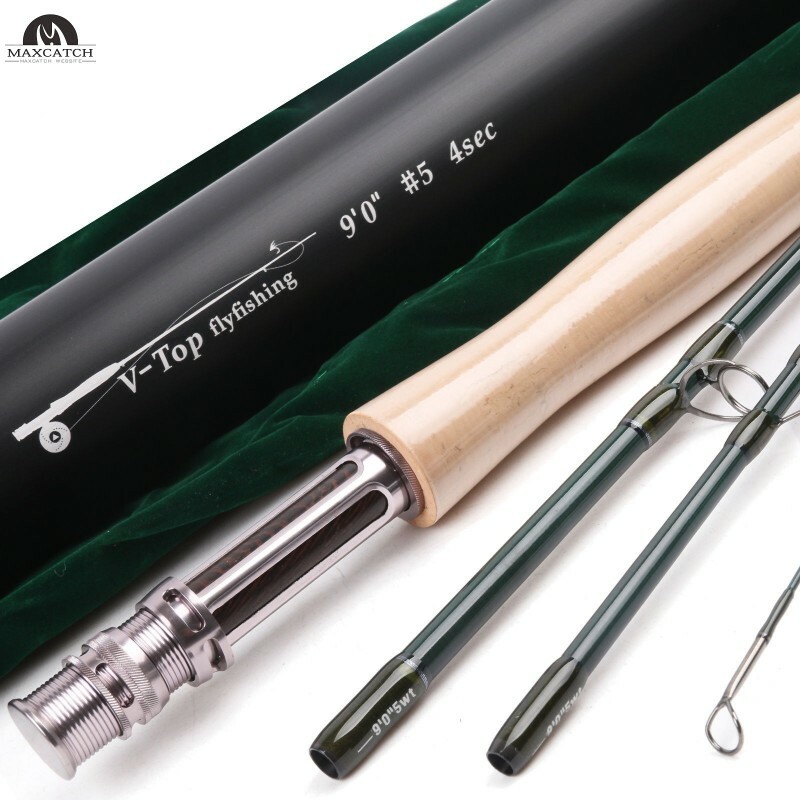 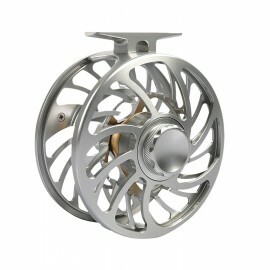 This Maxcatch “V-Top” Fly Rod has a high-performance, fast action feel with light swing weight. 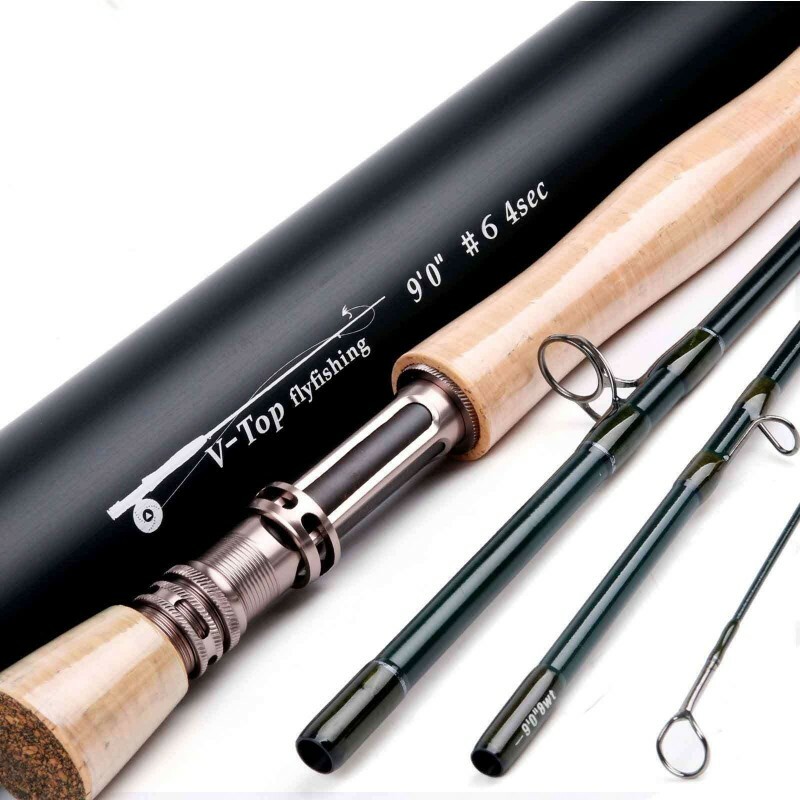 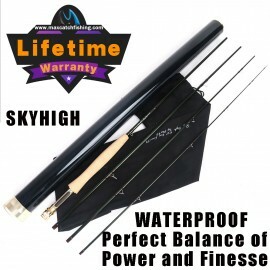 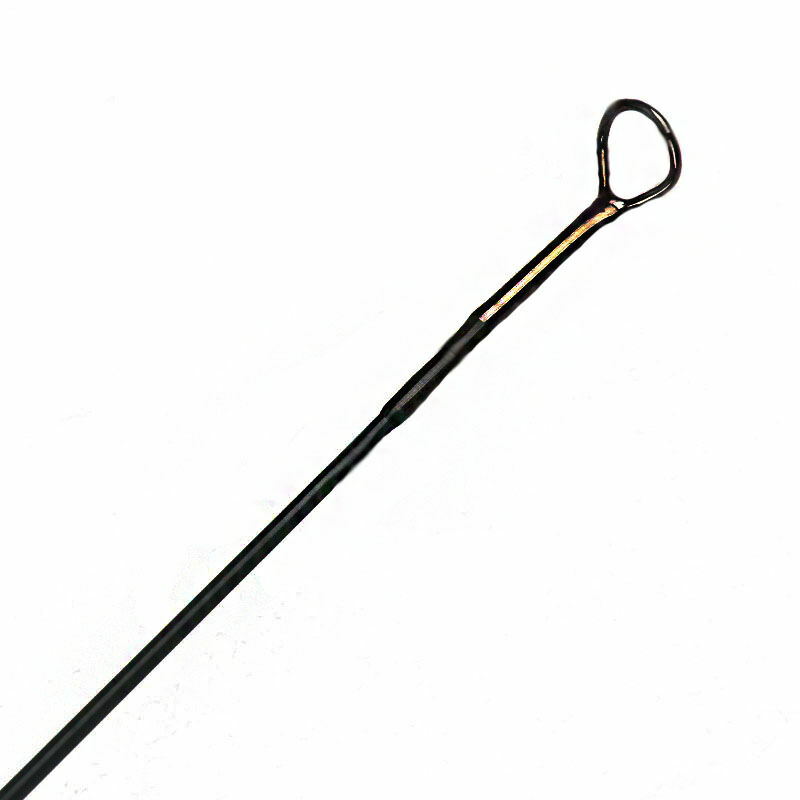 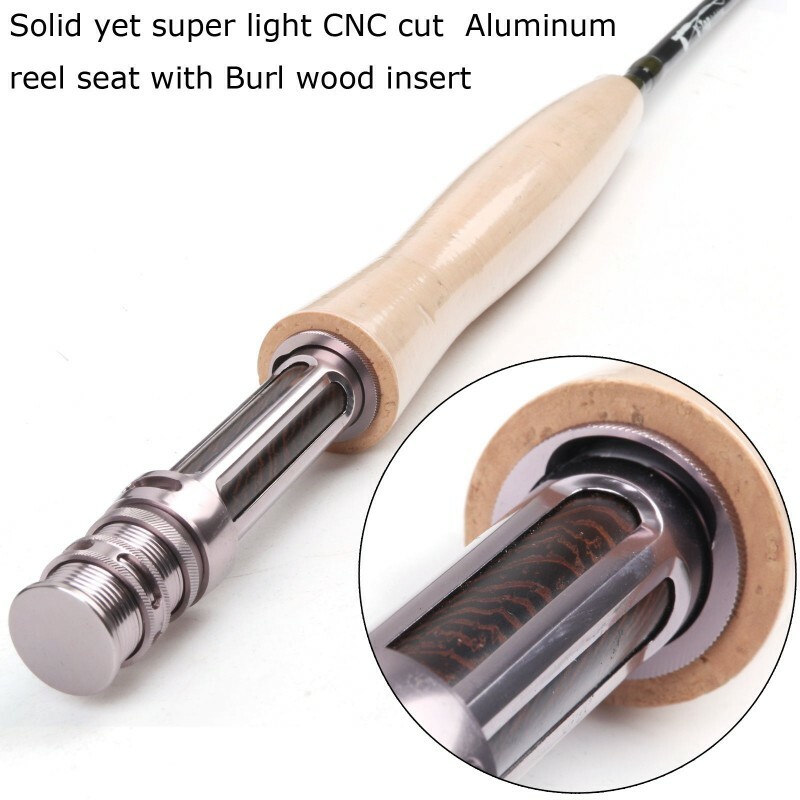 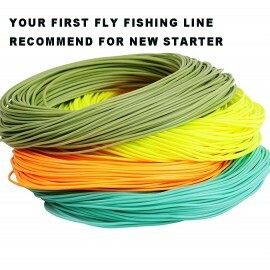 After a perfect basic grasp of fly fishing you will be able to fully appreciate the qualities of these rods: lightness, accuracy, sensitivity, and an amazing ease of casting. 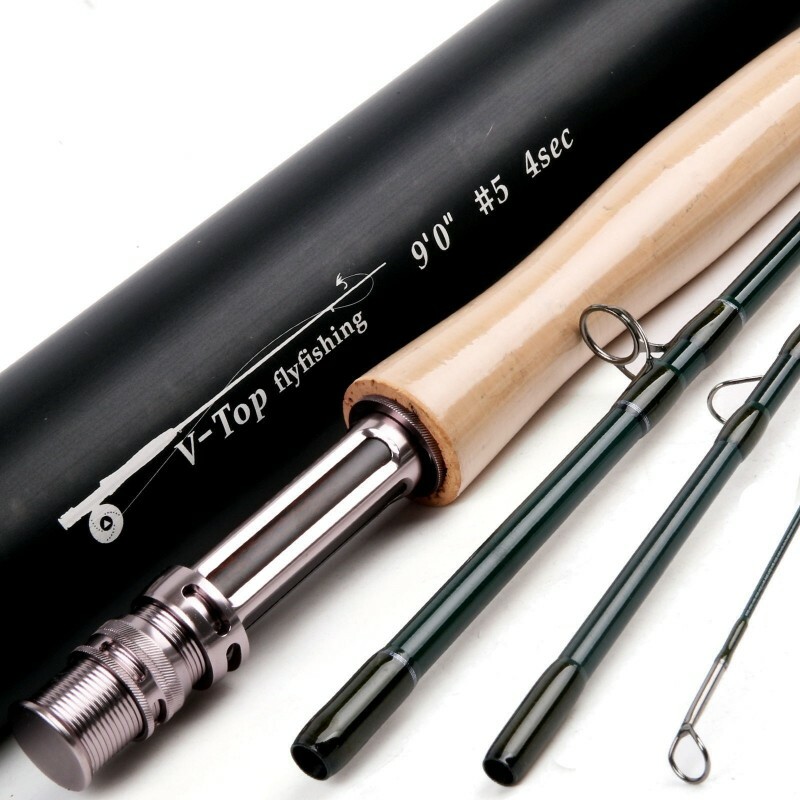 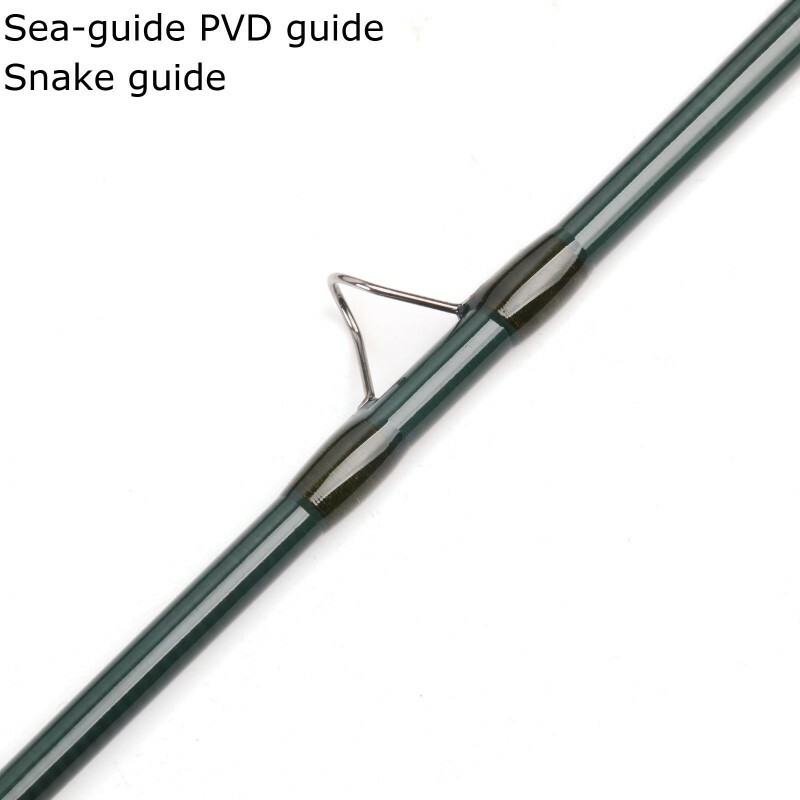 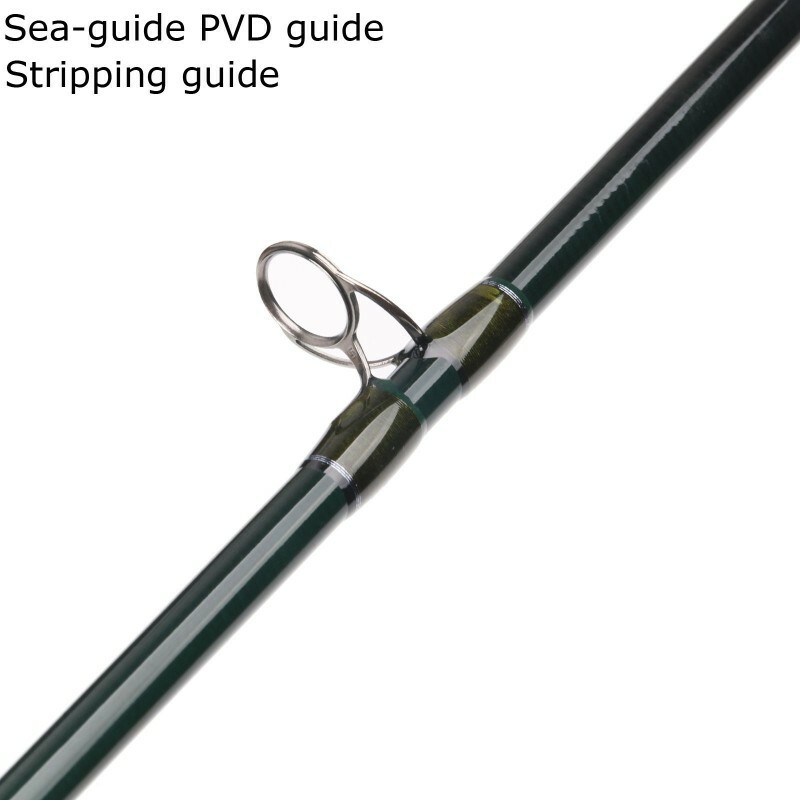 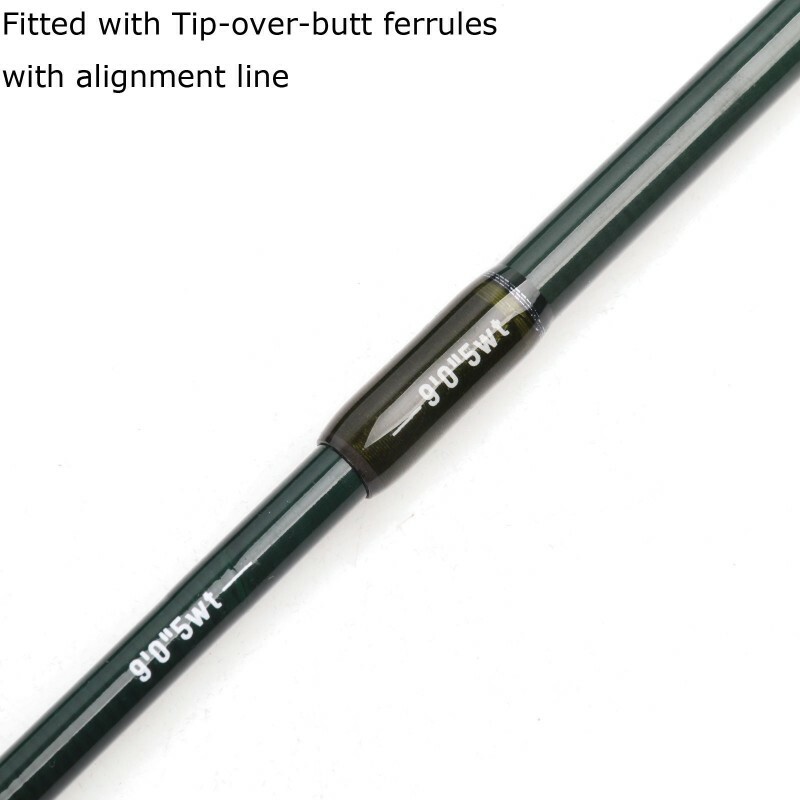 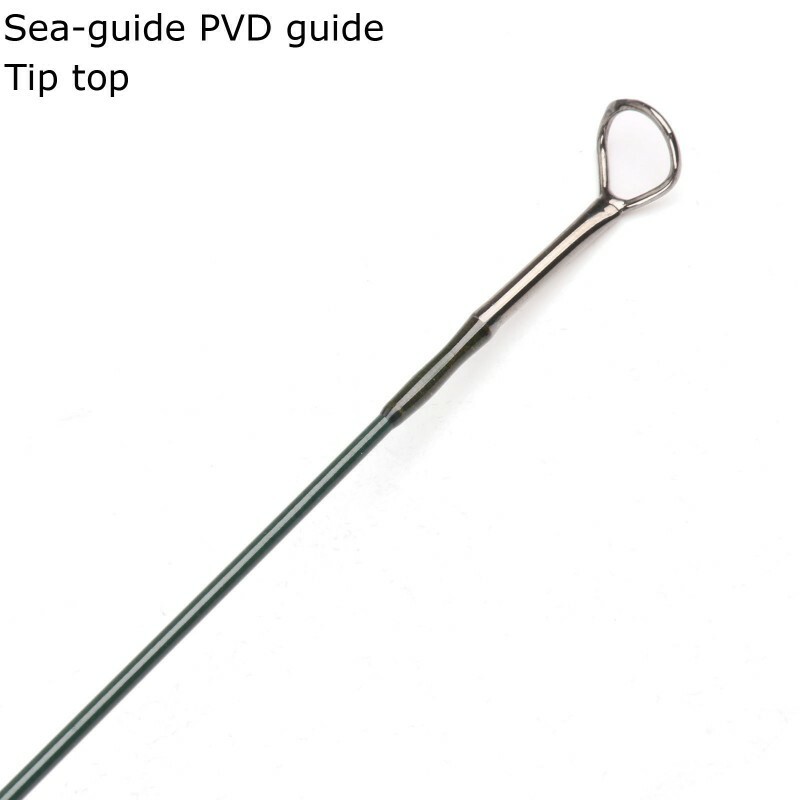 V-Top rods are all about efficiency, Both beginners and experienced anglers can benefit from the this rod.